My Teacher Is a Monster! (No, I Am Not.) 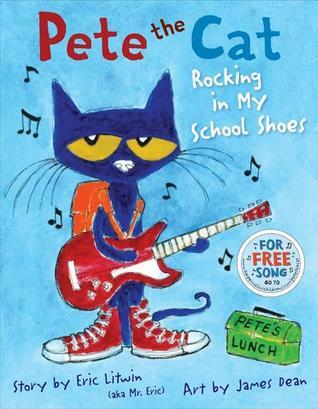 by Peter Brown is a nominee for the 2016-17 South Carolina Picture Book Award. Bobby is convinced that his teacher, Ms. Kirby, is a monster. She stomps, she roars, and she has no appreciation for paper airplanes. (Bobby, of course, is perfectly innocent.) To forget his problems with Ms. Kirby, Bobby goes to the park, but he runs into something here that he doesn’t expect…Ms. Kirby. At first, Bobby is very nervous around his teacher. After all, he never expected to see her at his favorite spot. Eventually, though, he realizes that maybe she’s not so monstrous after all. She may even be kind of human…and fun! Will this day at the park change how Bobby views Ms. Kirby, or will he still see her as a monster when they return to school on Monday? We shall see! My Teacher Is a Monster! (No, I Am Not.) is an excellent book to show that there’s maybe more to teachers–and students–than meets the eye. 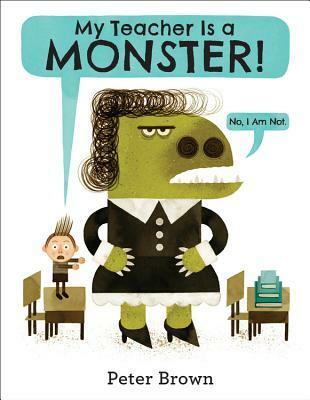 Teachers and students alike will appreciate the transition from monster to human as Bobby realizes that teachers are a little different outside of school. Maybe this book could foster a little more understanding between these two groups and a realization that we’re not so different. A fun writing exercise might be to have students write their own stories of how teachers view students, perhaps My Student Is a Monster! (No, I Am Not.). Of course, teachers could have a lot of fun with this as well! My Teacher Is a Monster! (No, I Am Not.) is a perfect book for fans of Mike Thaler’s Black Lagoon books and would make a wonderful read-aloud at any age level. Here’s a short book trailer I created for this fun book. Feel free to use in your own library or classroom (but remember to give me credit). 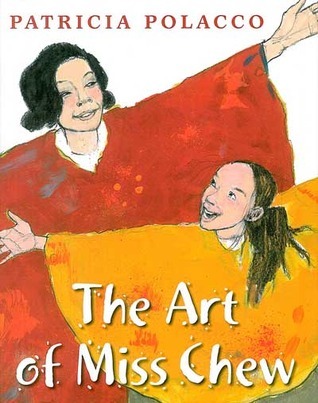 The Art of Miss Chew by Patricia Polacco was nominated for the 14-15 South Carolina Picture Book Award. Young Patricia is a gifted artist, but she has some difficulty taking timed tests. With the help of a great teacher, Patricia is given more time to work, and she’s also led to Miss Chew. After school, Miss Chew teaches Patricia all about art and encourages the girl’s remarkable talent. One day, a substitute teacher comes along and tries to convince others that Patricia wouldn’t have problems with tests if she spent more time studying and less time on art. Luckily, Miss Chew (and other adults in Patricia’s life) comes to the rescue, and Patricia is given the guidance and support she needs. The Art of Miss Chew emphasizes the importance of good teachers and the positive impact these individuals can have on our lives. (After all, the girl in this story, Patricia Polacco herself, has gone on to be a prolific author and illustrator!) This book also demonstrates the power of art and would be an excellent addition to art teachers’ classroom libraries. 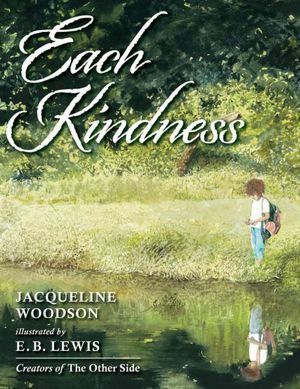 Each Kindness, written by Jacqueline Woodson and illustrated by E.B. Lewis, is a nominee for the 14-15 South Carolina Picture Book Award. Each Kindness is a book that should be read by everyone, everywhere. Like the amazing Wonder by R.J. Palacio, this book addresses the importance of kindness, and that’s definitely something that all of us could use more of. In this amazing book, readers are introduced to Maya, a new girl in class who doesn’t have the finest clothes or toys, but she tries her hardest to fit in and be liked. The other students, however, ignore Maya or make fun of her, and the girl learns to keep to herself. One day, though, Maya is not at school, and the teacher talks to the class about how important it is to be kind to one another. This lesson resonates with young Chloe, who never said a kind word to Maya. She looks for Maya the next day and the next, but Maya doesn’t return to school. When Chloe learns that Maya had to move away, she realizes that she’ll never have a chance to be kind to Maya, a girl who tried her hardest to be friendly. Each Kindness shows all readers how powerful just one kind word or action could be. We never know what those around us are going through. One small kindness could truly make a difference to someone who is having a hard time. We should take every opportunity to be kind to others. After all, we never know when those opportunities will come to an end. I highly recommend this book to all readers. 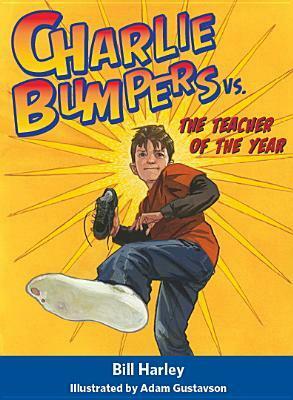 I think this would be an especially good pick for classroom libraries, particularly those classrooms where bullying, teasing, or meanness have been ongoing problems. Each Kindness could just open some eyes about the importance of kindness and empathy. Although this book is a work of historical fiction, the substance of the book is based on the actual life and teachings of Dr. Carver. He really did spend time traveling around the South teaching others how to “listen to the plants” and use the natural resources around them to live. He educated others on how to best grow things and how they could use nature to enrich their own lives. Having a “green” lifestyle is not a new thing, and I think this book illustrates that for young readers. For a more in-depth study of Dr. 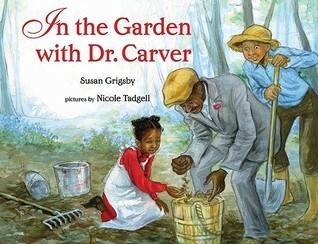 Carver and his work, pair this book with Tonya Bolden’s biography of George Washington Carver. In the Garden with Dr. Carver is a nominee for the 2012-2013 South Carolina Picture Book Award. 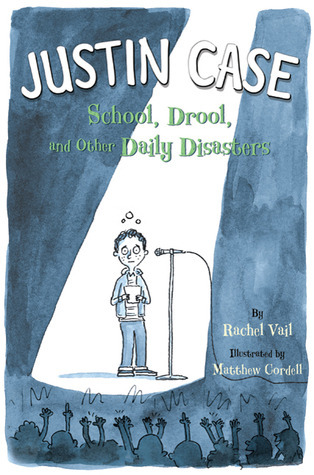 Justin Case: School, Drool, and Other Daily Disasters is the story of one boy’s year in third grade. Justin worries about everything, and I do mean everything. Will his new third grade teacher be nice or mean? Will he fail the third grade because he’s having trouble remembering what 8×3 equals? Where has his most favorite stuffed animal gone? Why does his dad seem to like torturing him by signing him up for soccer, baseball, and other potentially embarrassing sporting activities? Why is there something as scary-sounding as the Boiler in the Way-Back of the basement? Why must he learn to play the violin and then have a recital to show everyone how horrible he is? Will he ever get a dog? If he does, can he stop being afraid of dogs? Why are the girls in his class so weird all of a sudden? Is there any way he can possibly survive the third grade? He doesn’t think so. Join Justin as he tries to get through his year in the third grade. Everyday brings something new: new worries, new adventures, new friends, new embarrassments, new accomplishments. Even though Justin worries about everything, he is a funny character that all readers will root for. This book is seriously one of the funniest I’ve read in a long time. I laughed out loud while I was reading it, and I thought Justin was totally relatable. (He reminded me a little of myself. I’m a bit of a worrier, too.) I think anyone who enjoys the Diary of a Wimpy Kid books should definitely pick this one up. You won’t be sorry.